Frédéric Chopin spent his fifth summer at George Sand's country estate in Nohant in 1844. The time away from Paris gave the composer the necessary creative free space to produce the delicate Berceuse (lullaby) as well as the b-minor sonata that year. The former is known for its dreamy, exquisite ambient sound - and yet it still numbers amongst Chopin's most fabricated works. 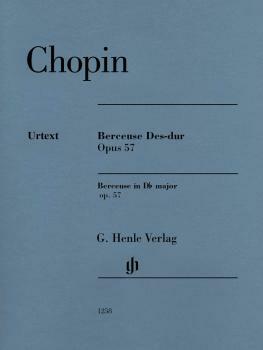 It was originally intended to have the somewhat sober title “Variantes”: a sketch shows how Chopin conceived these “Variantes”. The genesis and source situation are explored in our revised edition that reflects the latest scholarly findings. 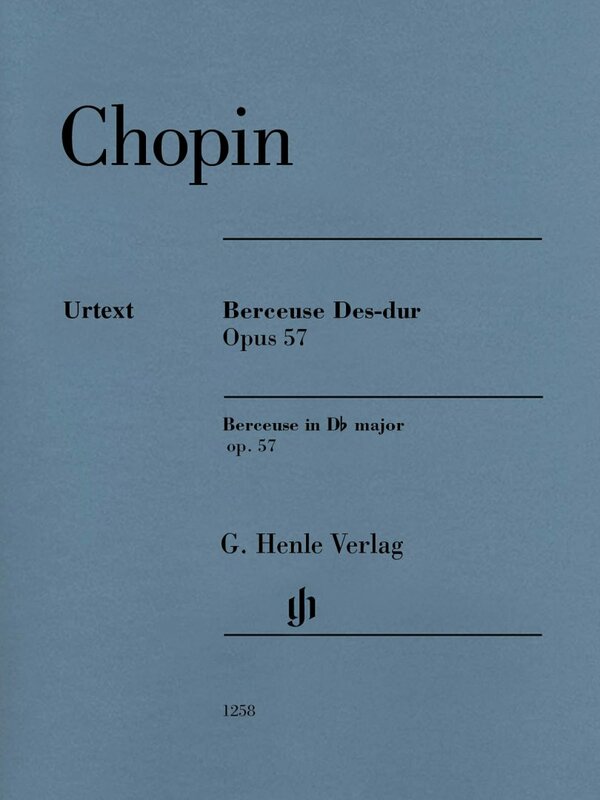 A classic with a new look in the Henle catalog!